WELCOME to your personal account portal. 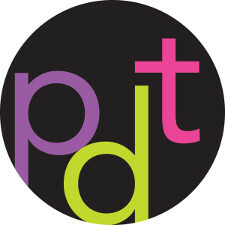 - Know someone that would like to take classes at PDT? Word of mouth is our #1 way of growing our school. If you refer a student that signs up for classes, let us know and we will credit your account $50 as our way of saying thank you! Already Registered with Philadelphia Dance Theatre? New to Philadelphia Dance Theatre? If you have taken classes before with Philadelphia Dance Theatre and you have given us your e-mail address, try the forgot your password link. If not, please contact the office to give us your e-mail address and to set your password.